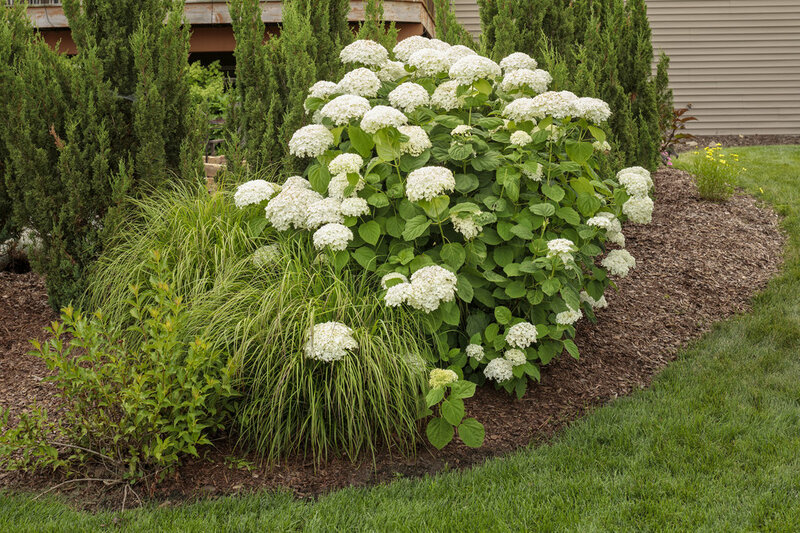 Incrediball hydrangea will make you say WOW - it's an improved version of the garden classic 'Annabelle' hydrangea, but with strong, sturdy stems that don't flop over and extra-large blooms to boot. 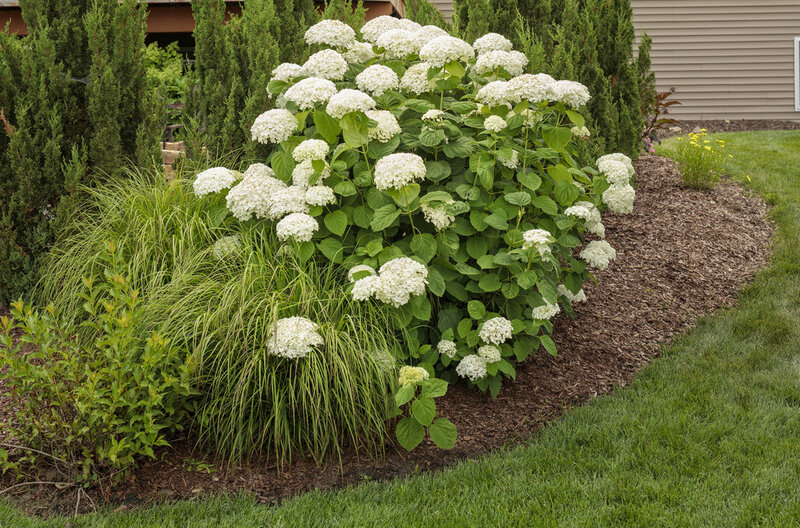 White flowers begin to appear in mid-summer and open to enormous snowballs, nearly the size of basketballs! They then age to a lush jade green, which persists through frost. 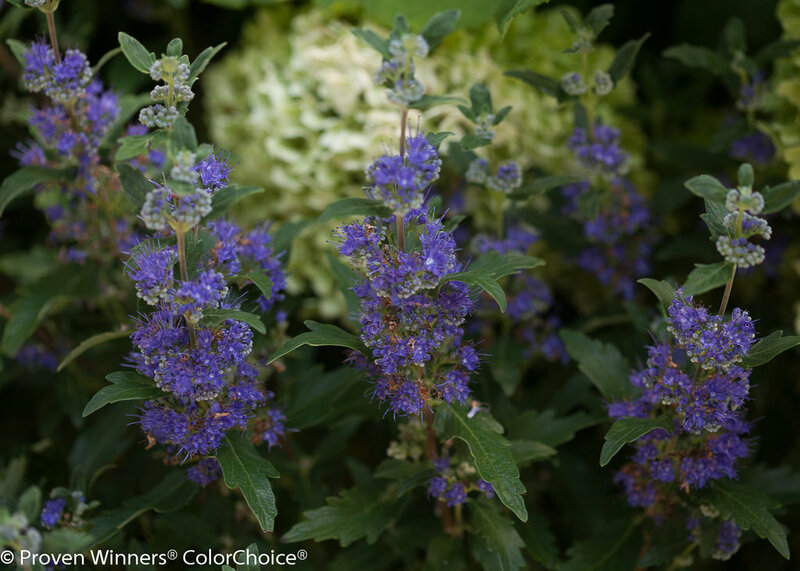 It's a super easy, super reliable North American native that grows in chilly USDA zone 3 all the way up to USDA zone 8/9. 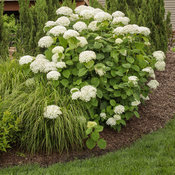 Plant Incrediball hydrangea in your landscape and find out for yourself just how big, beautiful, and rewarding it can be. 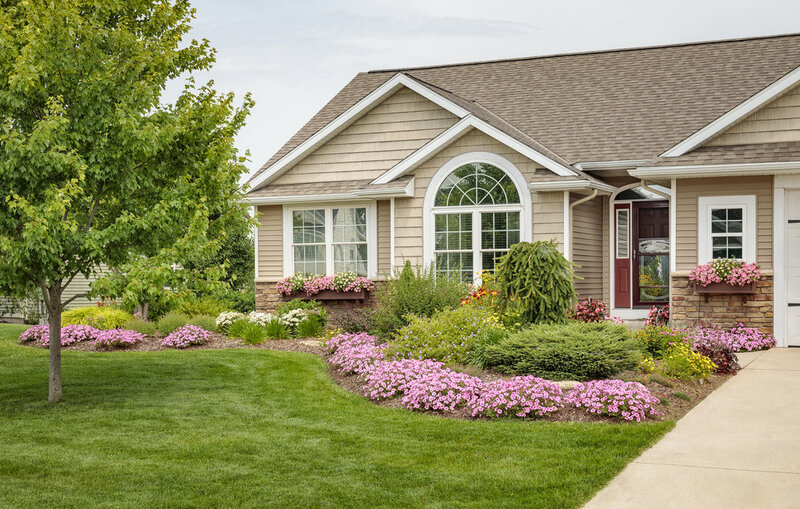 Landscapes, naturalizing, hedges, perennial gardens. Also makes a very dramatic cut flower. Ordered a 1 qt. 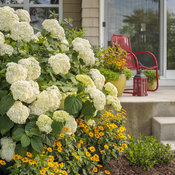 incredible hydrangea and planted it last fall. Extremely harsh winter (very cold) and it has already came back larger than it was when i bought it. I order 4 3 gal. and am looking forward to planting them. 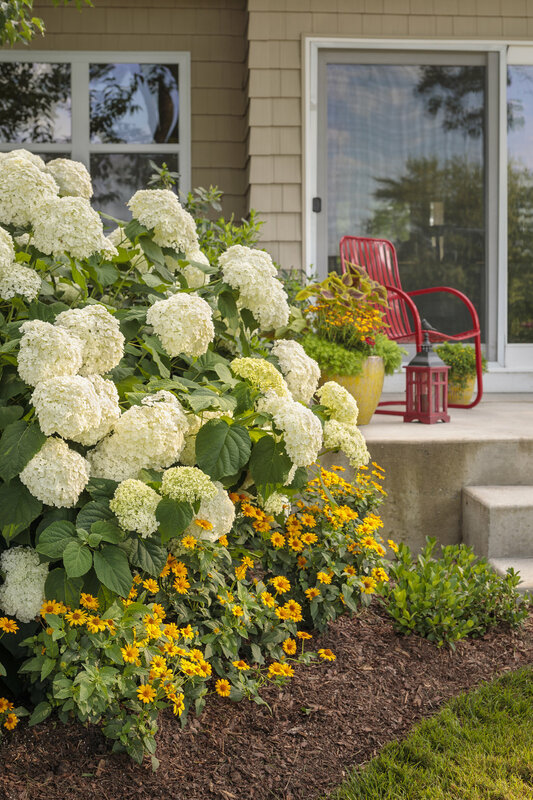 Huge beautiful blooms that last all summer... Hardy through extreme cold. Did well first and second year, looking forward to see what they bring this year. I have many hydrangeas around my yard and planted this one last year in spring. It initially did beautifully and bloomed gorgeous flowers in summer.. Then we had a couple days of heavy rain. I wasn't concerned because it is supposed to tolerate most areas. However with the clay soil we have in northern IL, the roots must have gotten waterlogged and the entire plant died. I was so disappointed. The rest of my hydrangeas were not affected. Last year was my first planting. My tiny plants produced gorgeous blooms. 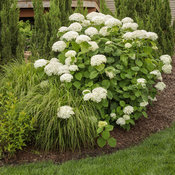 I planted 4 good quality hydrangea plants. 3 stayed healthy and prolific, one started yellowing leaves and dropped leaves before its time. I know it will be replaced in spring if it does not start to grow happily on its own. Hello all, I actually loved and I am glad I ordered this plant it was healthy and within it’s first year grew outstanding. I recommend multiple of these for a WOW affect right away when they all bloom. Beautiful plant. Very showy. Blooms not quite as large as advertised. I love it, until it rains. Then the branches lay on the ground or break off. The branches are not as sturdy as reported. Mine is planted in full sun against a fence. 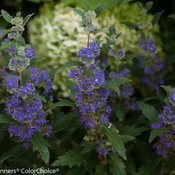 A beautiful shrub grows freely and I only water when I see them wilt down slightly. Tolerates southern summer sun like a champ. Excessive hot days consistently above 90+ degrees tends to stress the blooms and reduce the size. 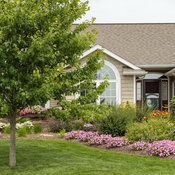 I fertilize with an all purpose fertilizer about 6 times during the summer. Best food for these garden beauties is Black Kow. Once in the spring once in the fall. Buy as many as u have space for they are beautiful.